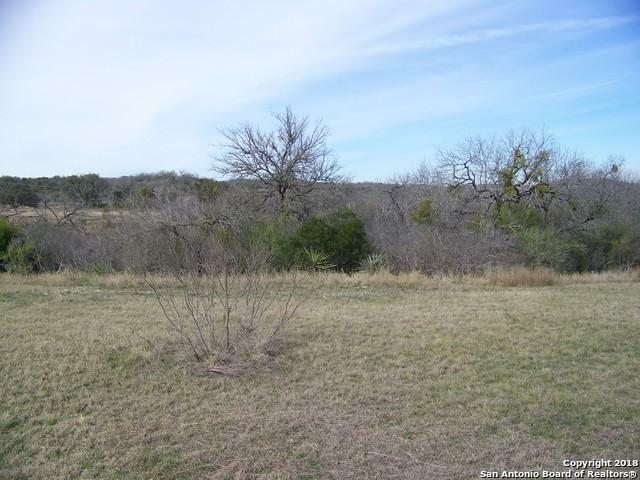 This 0.32 acre lot is ready for you to build your dream house! MVISD schools. 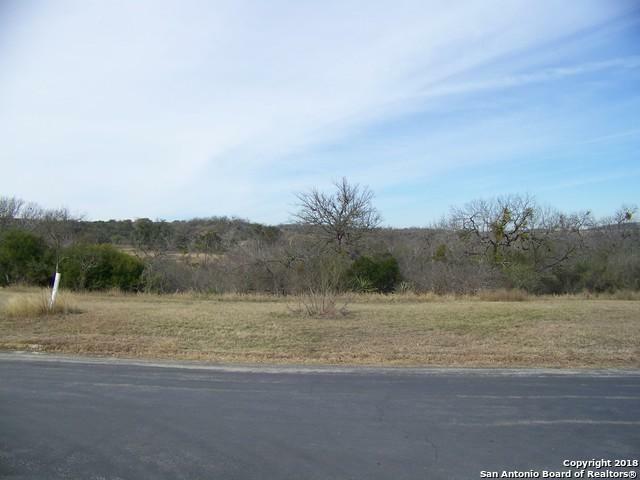 Enjoy a quick drive to shops in Castroville or San Antonio for all your needs. 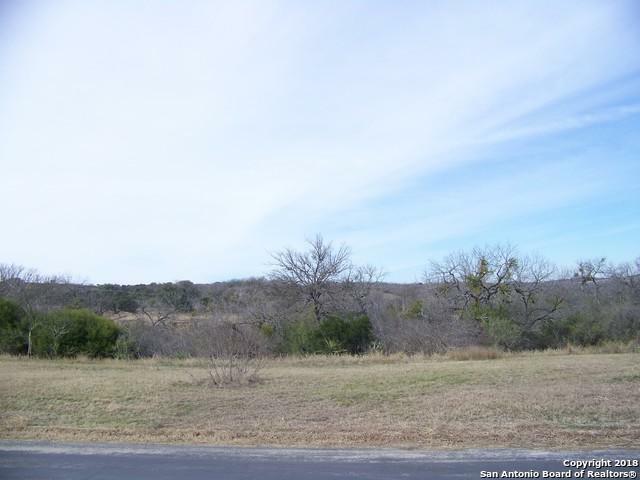 Call today to setup a showing so you can begin building your brand new house in charming historic Castroville! 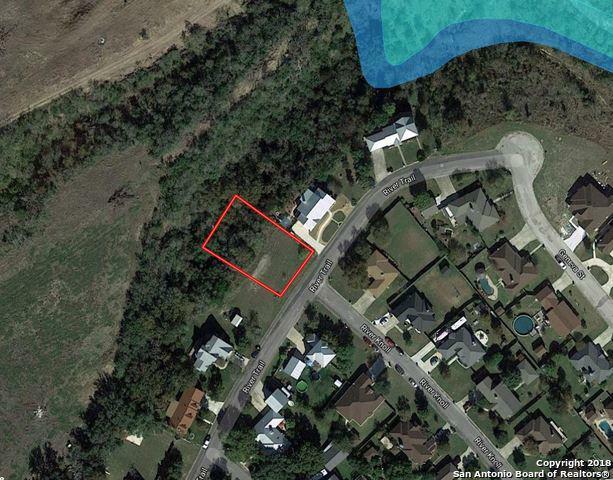 Listing provided courtesy of Kari Menchaca of Galm Real Estate, Llc.